"We're waiting for the right time to re-introduce The Last Guardian." 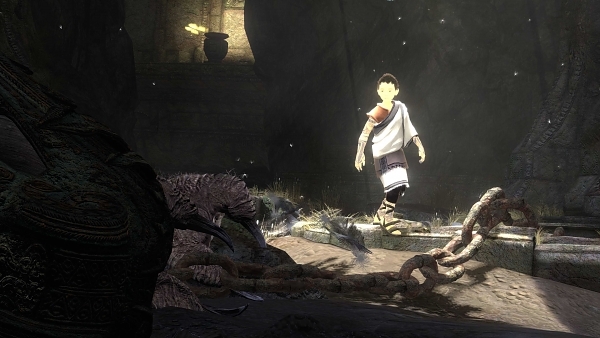 The Last Guardian, the latest project from the team behind Ico and Shadow of the Colossus, has been long silent. When we last heard from it, it was a PlayStation 3 title. But rumors have suggested it’s since gone to PlayStation 4. During a recent interview, GamesIndustry.biz asked Sony Worldwide Studios boss Shuhei Yoshida which console the game will come out for. “Ahh… That, I cannot talk about,” Yoshida responded. The website suggested it wouldn’t make sense for the game to launch on PlayStation 3 so late in its lifespan.